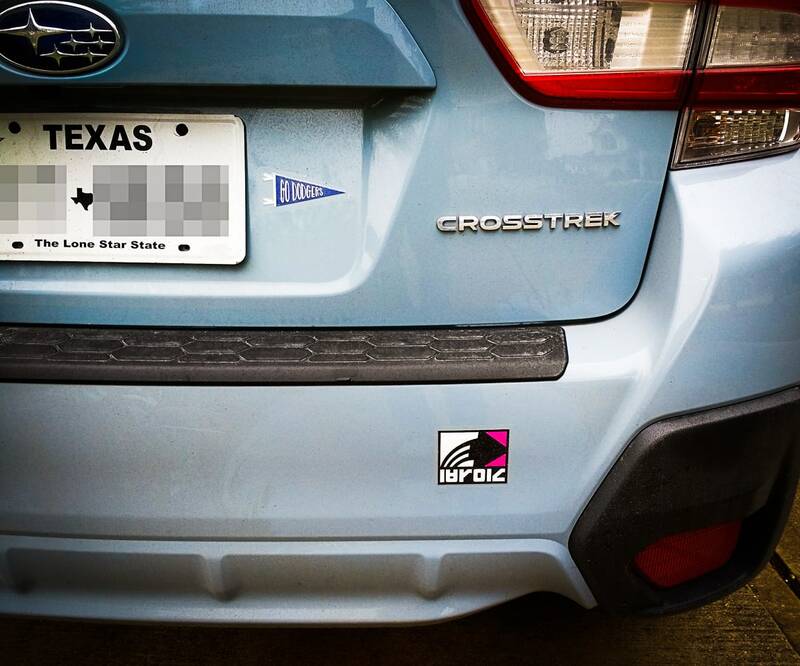 I added some stickers to my Crosstrek the other day. I am kind of nuts for the game Splatoon, and I love the fake brands they have in the game, so I added the “Zink” logo to the bumper. And of course, I had to represent my Dodgers! FYI, I bought the stickers from RedBubble, then trimmed them a bit with scissors, and put clear plastic over the top for a little more protection from the elements.